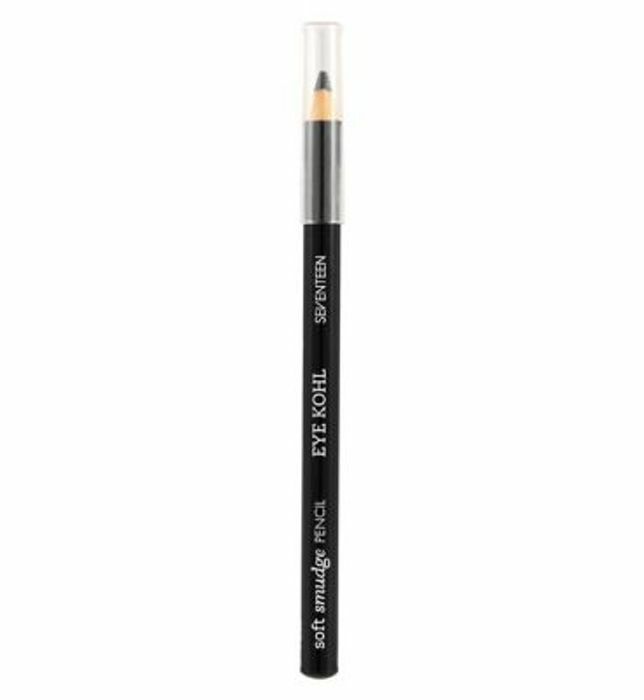 The Boots website currently has some makeup on offer from their Seventeen range and the cheapest item available is their kohl eyeliner for only 58p (was £2.89). They have the following colours: Blue, Grey, Green, Brown, Purple. Click and collect option is available. Wow, amazing find and brilliant bargain! Thank you for sharing!! Thank you! I have just joined the website and was unsure if I should post but i'm glad I did now. I love Seventeen makeup, was tempted to order some but I have wayyy too much makeup lol.